I absolutely love crafting, but I have a bit of a problem. It kind of makes me queasy just looking at it. the thing is I haven't even photographed the stacks of semi-sorted thanks to THIS tutorial fabric. 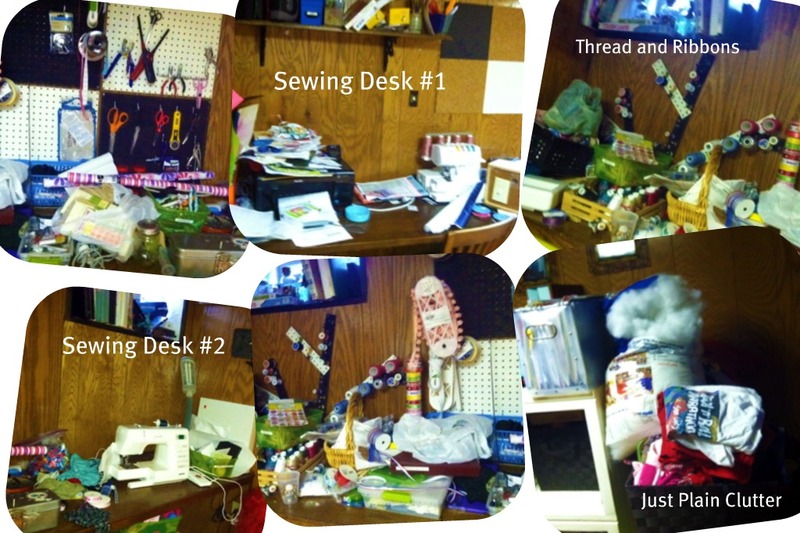 What does your craft room look like? Is this why you are stashbusting? Is it an opportunity to get organized as well? Lastly what is the one project you hope to get done this Stashbusting September? I can not wait to hear what you all have to say.